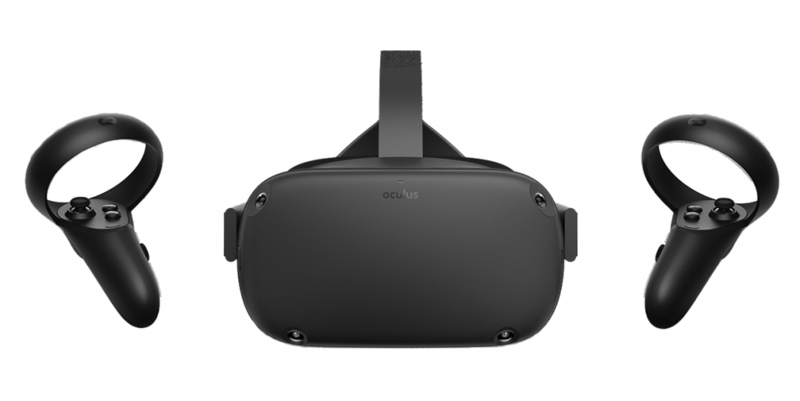 Yesterday, Upload VR reported that Oculus’ next-generation VR device may be named the Rift S. The site found a new file name in supporting files for the Oculus PC software. 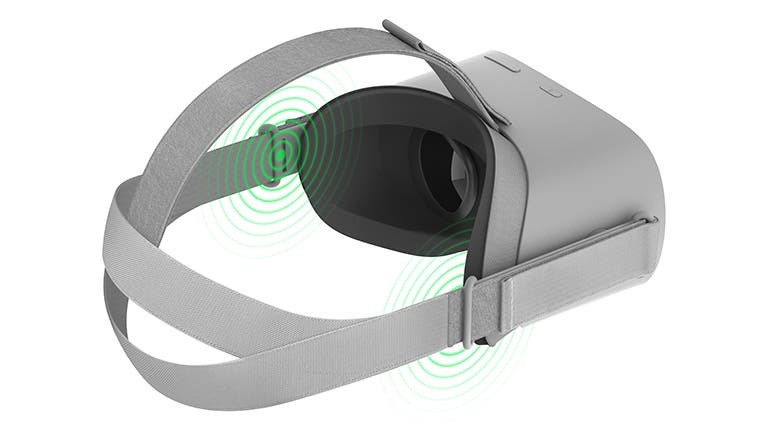 However, initially, the existence of this VR headset was reported by TechCrunch back in November. 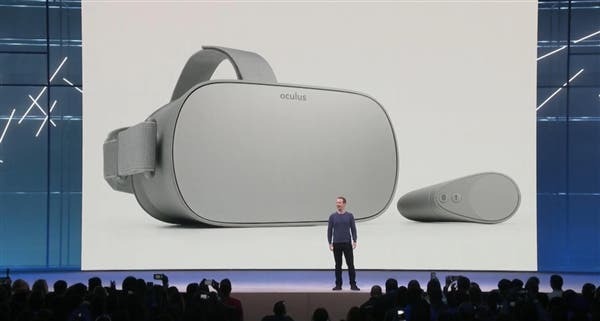 That time, the source suggested the headset will feature improved resolution and an inside-out tracking system similar to the Oculus Quest. As for now, Upload VR also reported that the setting options in new user interface code indicate that the Oculus Rift S will sport a built-in camera. This may mean the user does not need to use an external camera for body tracking. In November last year, the name of the Rift S was mentioned for the first time. And it was believed that the next generation Rift S will provide a ‘tracking ability from the inside out’. 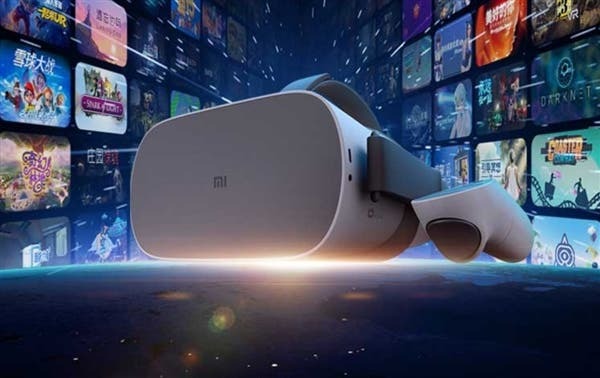 This means it will be equipped with cameras and sensors that allow the virtual reality headset to position itself and the user in three dimensions without the need for external accessories. 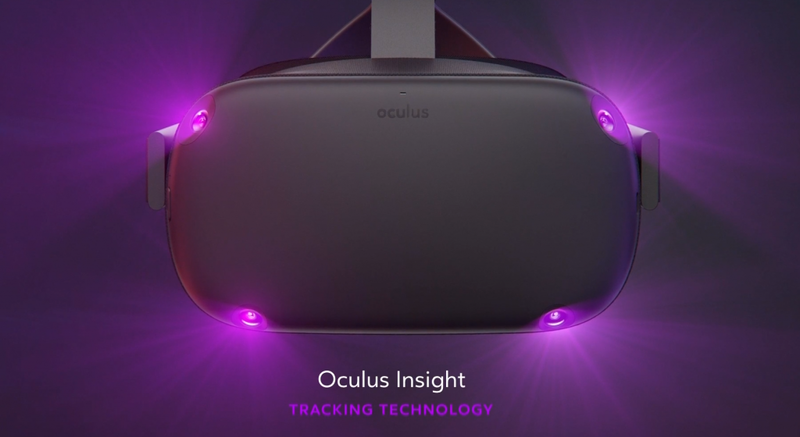 Many of the upcoming virtual reality products will use this tracking method because it means that users no longer need expensive accessories, and achieve true wireless and enhance portability. However, it’s naïve to think the Rift S will be completely wireless. Like the HTC’s new Vive Cosmos, which offers the same features, the Oculus headset may still need to be connected to a PC for external processing. Last year’s report also showed that the new Rift S will come with an optimized display resolution, which is not possible with Oculus through the internal processing unit. HTC provides wireless adapters for Vive and Vive Pro headsets, and Oculus is also likely to do so. If you want a truly wireless Oculus experience, you need to buy the low-end Oculus Go or the upcoming Oculus Quest. This also means the Rift S is likely to be positioned as a less cumbersome, high-quality virtual reality headset for PC users. But without an adapter, you can’t achieve true wireless performance. 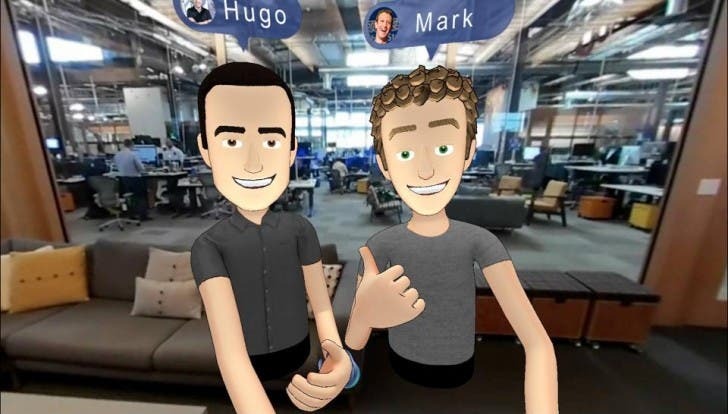 The difference is that the user does not need to set up an external camera to get a virtual reality experience in the entire room, because the headset can provide tracking itself.